BSc Software Engineer and Music Artist. Rasael Bervini-Monkow was born in southern Switzerland in 1985 and since the early 90's he has been working with computers and growing a strong passion for computer science. Growing up he graduaded as Computer Scientists (Switzerland, in 2005), had professional experiences abroad (San Francisco, in 2007) and later got a Bcs in Software Engineering (Switzerland, in 2013). 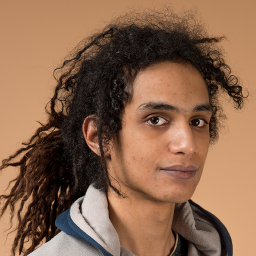 Rasael is very passionate about software development, in particular with Java. In years he has worked on a number of educational, professional and personal projects spacing several categories such as: audio, software architecture, editors, graphics, gaming, j2ee, math tools, spring, virtual machines, programming languages, scripting, web. Rasael had the opportunity to work on projects with several companies, from I.T Providers, Educational, Medical, Public Administration and Website designers. For a more detailed educational and professional curriculum please refer to LinkedIn . You can also see partial a list of Rasael's projects . 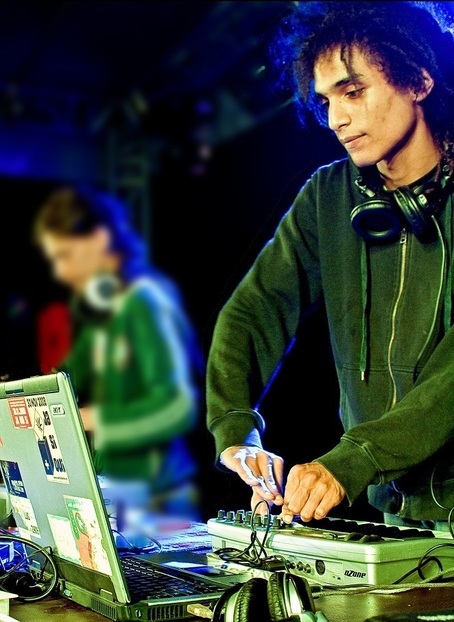 Rasael started making music with the computer in the early 2000, growing strong in electronic and trance music influences of that time. In 2003 he did his first public appearance (under alias Dj Psicho) but only later, in 2005 he started playing exclusively own produced music (under alias Max Abstraction). 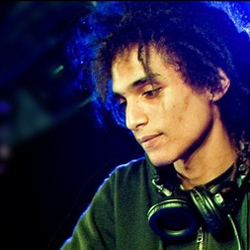 In late 2006 he met with Hervé and created the duo "Rasael & Hervé" and started producing full-on psy-trance music. Their music quickly became popular in the scene accomplishing them to play in several national and international events, sharing deck with many acclaimed artists. Their track The 98th peut was very famous for the strong happy energy on the dancefloor, as well as their epic melodic live ending track F.D.M. (Funny Dance Music). Unfortunately his studies took priority and the duo eventually stopped producing psytrance music togheter. Today Rasael still produces different styles of music, so stay tuned for upcoming news! You can listen Rasael's latest music on Soundcloud . Alternatively there is a playlist on YouTube or check my music archive . © 2016 Rasael Bervini . All rights reserved. | Photos by Robin Bervini | Your IP: 52.55.186.225 | 6937 hits.